The special UmmaGawd edition ships with Lumenier 2206-2350kV motors, 4-blade HQ props, a CCD camera equivalent to the HS1177, and the Race kit stage 1. 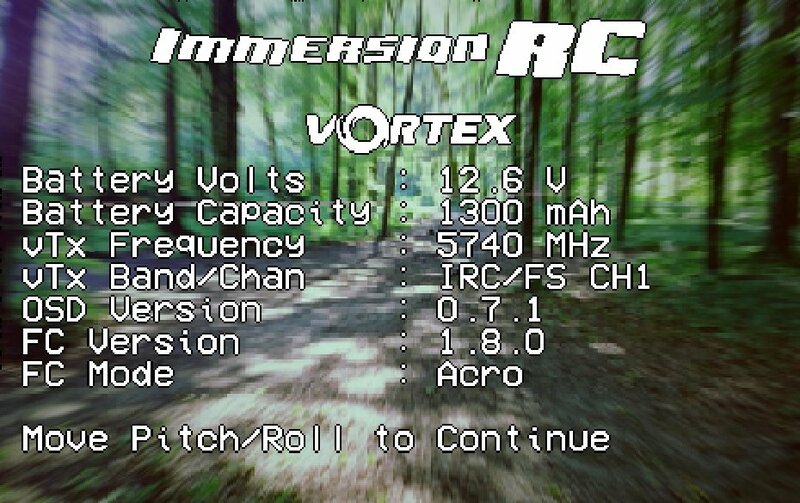 ImmersionRC have excelled again with this new Vortex 250 PRO UmmGawd. The Vortex 250 Pro UmmGaWd builds on excellence of the Vortex 250 Pro as well as using great feedback from top pilots and dreams of customers to take the Vortex 250 Pro UmmGawd to the next level. The Vortex 250 Pro UmmGawd comes with a lots of updated systems and new goodies integrated into a pure-bred racer. The magic keeps coming with a next generation Fusion Gen2 Flight Controller comes with new integrated 32-bit “F3” processor (2x the performance of the previous version) with pre-loaded custom built Cleanflight software. Now there is also integrated a BlackBox recorder which is used as an extremely powerful tool to tweak you PIDs to perfection. 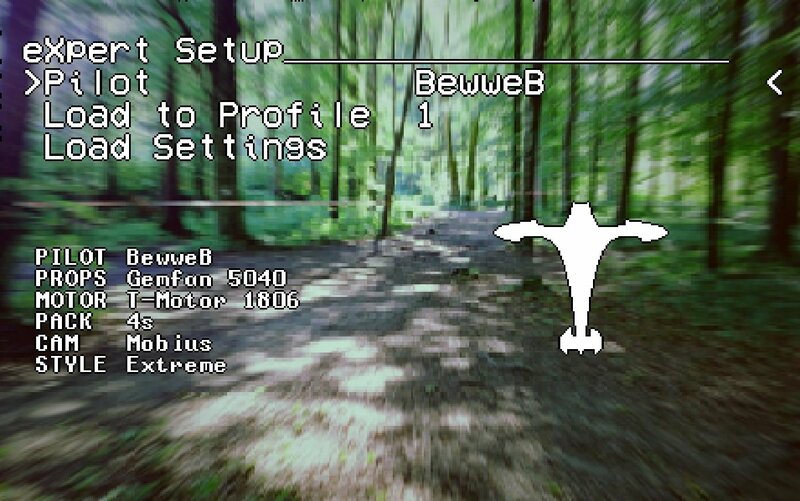 The on-board full graphic OSD not only provides in-flight parameters it now sports a menu to set up your controller in the field using your flight controller and goggles or monitor (without the need for a laptop). Setup using either preprogramed setups or build your own. There are also several pre-programed OSD layouts that can be used. 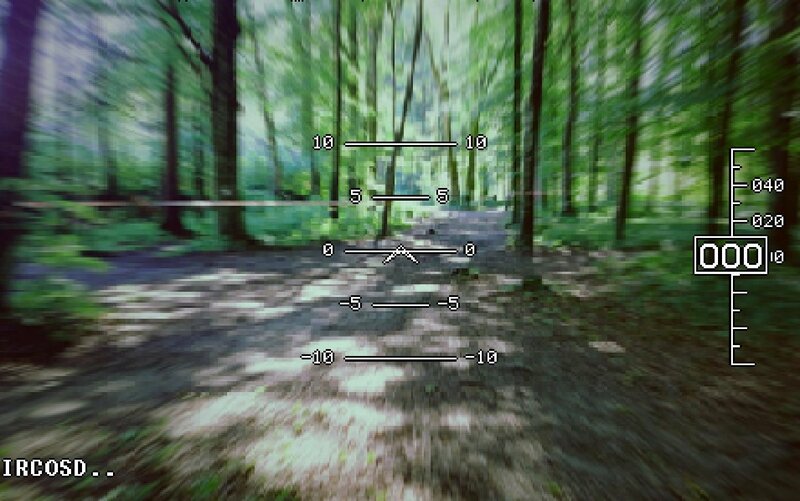 Look like a HUD of a fighter jet or a race layout with the data around the edges. Motors have been upgraded from 2204 to V-Spec 2206-2350KV motors and the same V2 20A EzESC with Oneshot125 and rotorSENSE. The frame has also changed to a have flat 4mm carbon fiber arms. There is still the punchy, integrated, 5.8GHz video transmitter with 350mW output power with 40CH selection and a SpiroNET Tx antenna. Easily allowing for channel separation. 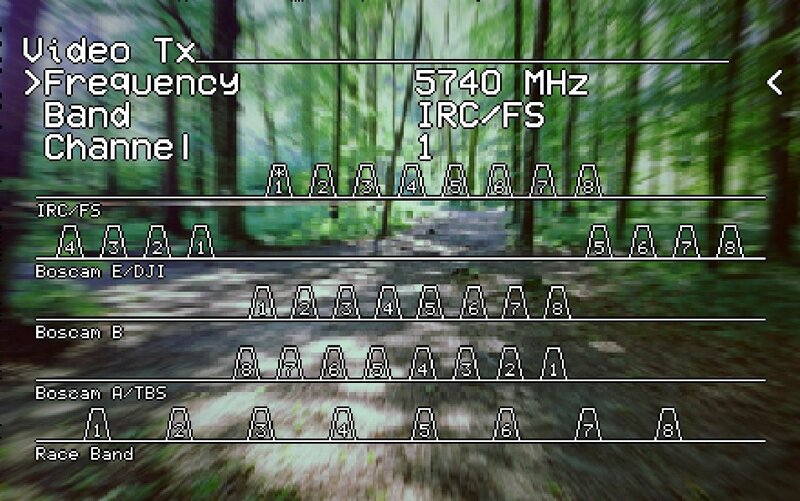 All channel setup via the OSD. The lighting system has also been upgraded to version 2 and is sandwiched between the upper and lower frames at the rear of the quad. They are controlled by their own processor to allow them to be programed to what you like. The lighting options are endless. An upgraded ear-piecing Lost Model Alarm to help find your “lost” quad. Just add a compatible R/C Rx (EzUHF preferred of course), and a battery, and go fly, everything else is included. • Pro-tuning options, select your favorite pilot!